Brenna Smith once said, “Travel…the best way to be lost and found…all at the same time.” And rightly so it is. 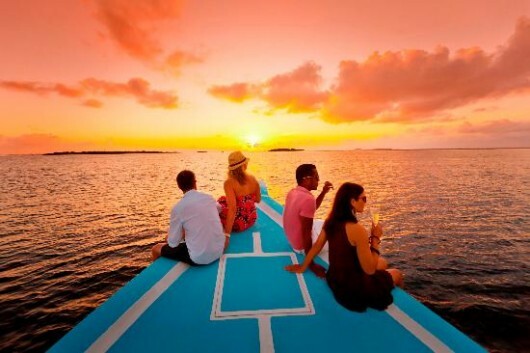 If you want to swim in clear blue waters, stare into starry skies and explore new places, travelling is the way to go. But putting everything aside is something not everyone does willingly. So, we have with us a list of travel books that will inspire you to explore the world. If you’ve ever wanted to pack up and leave, with no destination in mind but only the passion and the urge to explore the world, then Vagabonding by Rolf Potts is something that will encourage you to do just that. 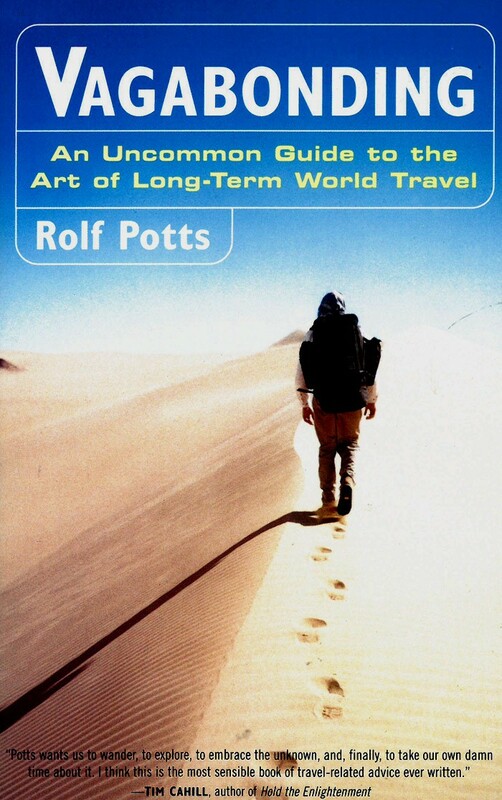 In this book, Potts gives some useful and practical tips on everything from financing your travels to adjusting to life on the road, and these tips will help make you a better traveller. 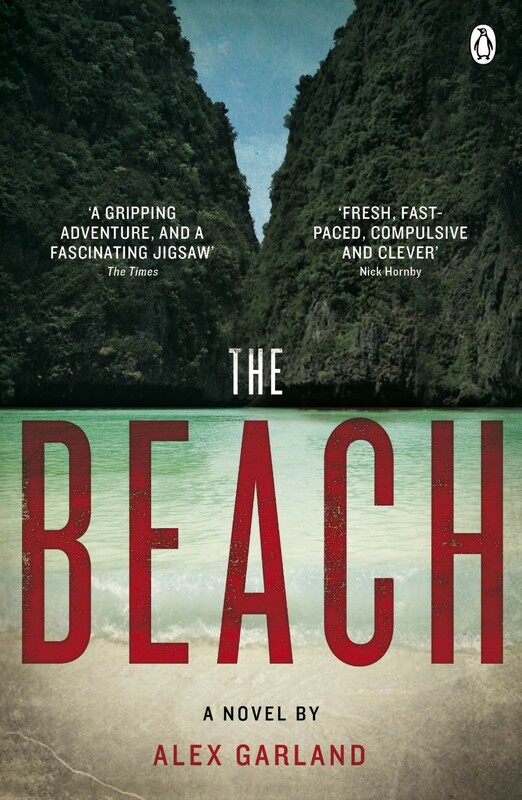 This book by Alex Garland tells the tale of a young traveller who visits Thailand and is handed a map to an island that is considered to be an urban legend. This book will take you on the journey along with the protagonist, and will make you want to leave everything behind in search of a similar paradise. We may not be able to take you to the fabled island mentioned in the book, but our Thailand tour packages will definitely let you experience the next best thing. Have you ever thought that you’ve been working way too hard and you need to let off some steam? 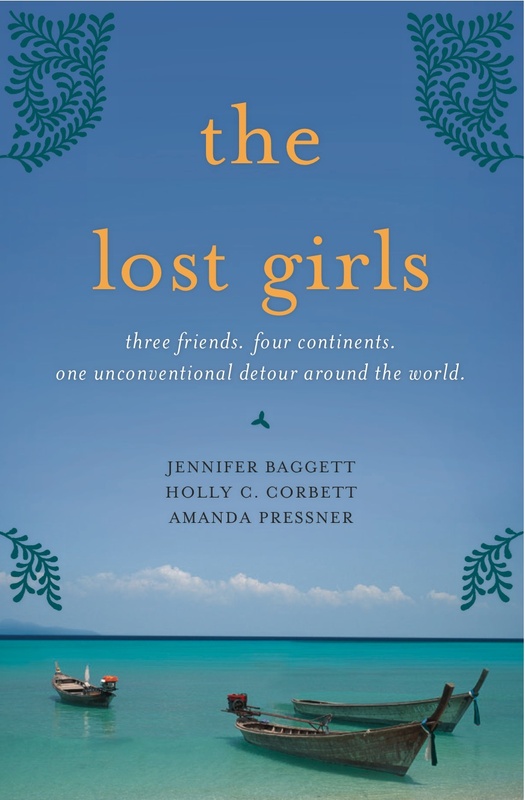 That’s exactly what Jen, Amanda and Holly felt before they packed up and left to explore many countries on a journey that spanned thousands of miles. Each of them takes turns and narrates parts of their journey across the globe. Read this and you will definitely want to do the same, but you will surely have to save up for that. They say a picture speaks a thousand words, and by that estimate, this book by Lonely Planet will speak volumes about the world we live in. With more than 800 pictures of almost every country on the planet, browsing through even a small part of this book will make you want to explore the world and revel its splendid beauty. 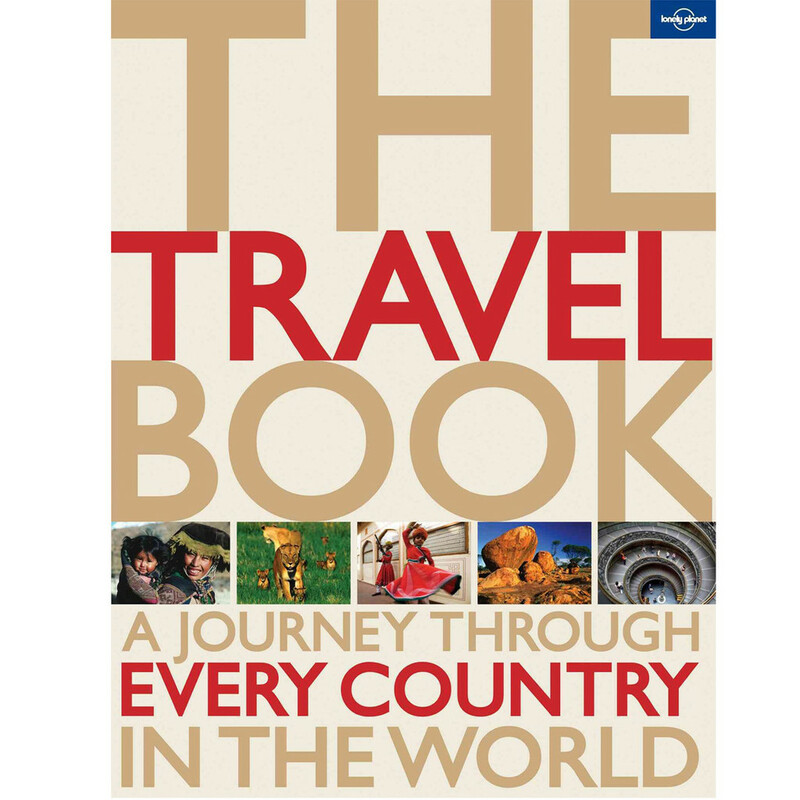 This is one of the many travel books that show the world as it really is. 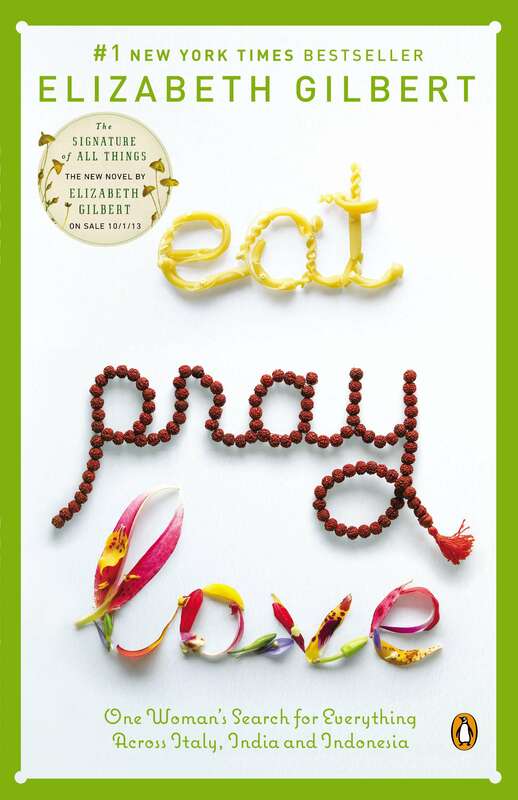 Elizabeth Gilbert was a regular American woman who hit a speed bump in life and decided to leave everything behind and travel to Italy, India and Indonesia to find her inner self. The narration of Elizabeth’s experiences in these countries is what makes this book a fantastic read, and has encouraged countless people to explore their lives. . Elizabeth explores a side of Italy she had never seen before and our Italian tour packages will help you do the same. Most of you may have watched the movie, but the book has its own charm and it will inspire you to go explore the world. There are so many more travel books on shelves that will make for the perfect inspiration to awaken the traveller within you. All you have to do is read them from cover to cover, pack your bags and find the explorer within you. Looking for some inspiration to travel the world? So, we have with us a list of travel books that will inspire you to explore the world.